Libby Lopez has been an integral part of The Midby Companies for more than 10 years. During this time she has amassed a comprehensive understanding of the development process through her hands on work in the areas of research, acquisition, construction management, and asset management. Most recently, Libby’s emphasis has been on Investor Relations and Corporate Governance. 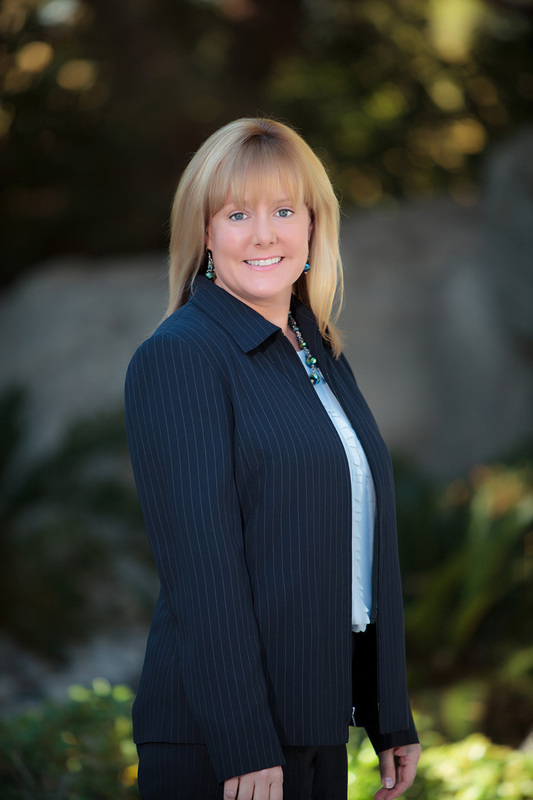 Libby began her career working for an affordable housing developer in Southern California where she was responsible for the preparation of numerous successful applications for Low Income Housing Tax Credits (LIHTC), Historic Tax Credits and state and local government funding. She provided compliance oversight for the projects developed using tax credits and was responsible for preparing the annual reports required for re-certification. During the last ten years, Libby has served as a project manager for the company’s Best Storage brand and has also expanded her expertise to applications for traditional bank financing and the launch of private capital campaigns. Working with the CFO and Senior Executives, Libby is responsible for managing lender, partnership, and investor communications including the timely distribution of financial reporting, K-1’s, and Board Meeting materials. In addition, Libby manages corporate filings, monitors compliance to internal corporate governance standards, and maintains a library of economic and real estate research. Libby is a graduate of The University of Nevada, Las Vegas.